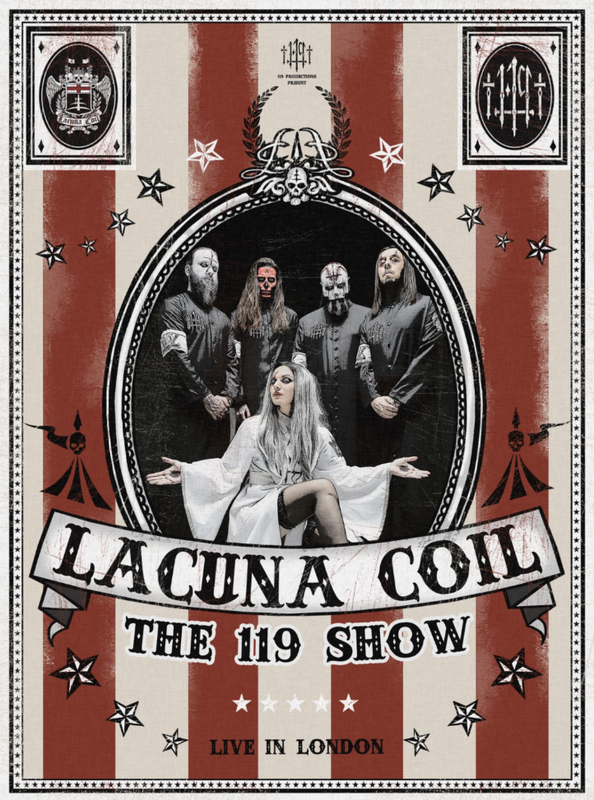 Lacuna Coil recently launched the trailer for The 119 Show – Live In London, which can be viewed below. Fans will be able to view a very special career spanning set by the band, including songs never played live before. Topping it off, show features the UK circus group Incandescence. The 119 Show – Live In London is available in the following formats: 2CD/DVD, Blu-ray/DVD/2CD, Digital Album. Pre-orders are available here: https://lacunacoil.lnk.to/The119Show. 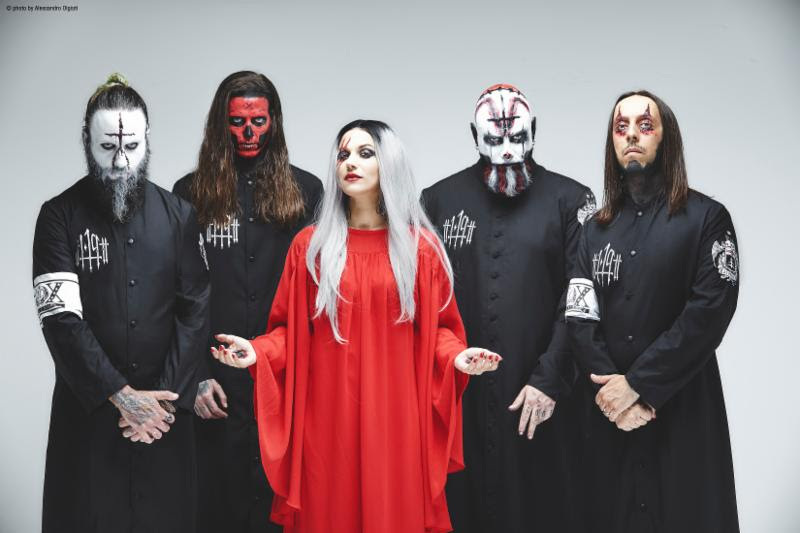 Additionally, Lacuna Coil will be having a special screening of “The 119 Show – Live In London” on October 23rd, offering the chance for fans to share the magic once again, this time on the big screen. Everyman Cinema will have exclusive showings at ‘Screen on the Green’, Islington, London. The showings will include a live Q&A with Cristina Scabbia and Andrea Ferro. The event is sponsored by Italian beermakers, Birra Moretti. Tickets are available here: https://www.everymancinema.com/screen-on-the-green/film-info/lacuna-coil-the-119-show-band-qa.